In any decent restaurant kitchen you will find an ice machine, and this isn’t just to cool down the chef. Ice can be a valuable and important ingredient when cooking. It can enhance the flavour and texture of your meals while making everything from preparation to finishing touches that much easier. Learn how to improve your cooking skills with nothing more than frozen water. Ice is a valuable ingredient to have on hand in the kitchen, especially when prepping a large amount of food. For restaurants that want to prep throughout the day so that everything can be quickly assembled by the time of the evening rush, ice can be a lifesaver. 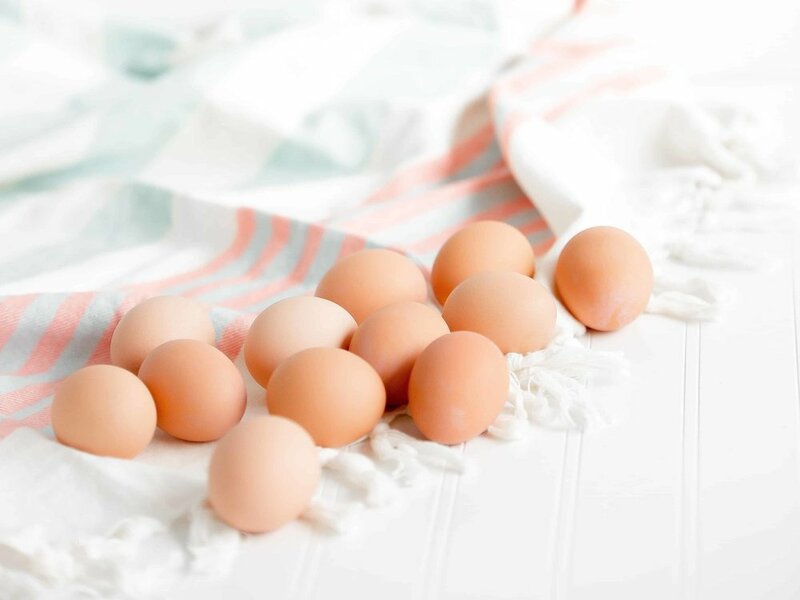 Dunk anything from hard boiled eggs to peaches to tomatoes into an ice bath to make them peel easier, saving time and effort. Ice can help you cook the perfect eggs! One thing ice is perfect for is stopping the cooking process when your meal is just right. If you want crisp and crunchy cooked vegetables, lay them in an ice bath immediately after cooking. This will stop them from overcooking and wilting, leaving you with a crunchy texture. This also works to add some life and crunch to uncooked lettuce leaves. Another ice bath trick is to use one to give life and curl to your garnishes. Whether it’s a sprig of parsley or a curl of carrot, allowing your garnishes to sit in ice water will tighten and exaggerate any curl the vegetable naturally has. You can keep them in ice water until you’re ready to serve so that your garnishes will look perfect on the plate, adding life and vibrancy to your dish. A lesser known talent of ice is its ability to emulsify liquids. When making a vinaigrette, add the recipe to a shaker of ice and shake thoroughly. Once strained the resulting vinaigrette will be smooth, without the oil splitting from the rest of the liquid. The same goes for a quick aioli dressing. Ice and desserts can go hand-in-hand in the kitchen! Lastly we have the most obvious and also the most delicious use of ice in the kitchen: desserts. Having ice on hand can create all manner of tasty sweets, such as shave ice and sorbets. Ice baths are perfect for rapidly cooling cooked desserts that are served cold such as custard, or setting chocolate mousse. Adding these icy skills to your cooking repertoire will move your cooking skills up a level effortlessly. If you want to learn more about how to use ice in your restaurant, click here.